“I was working for a company based out of Hopkinsville, Kentucky in the Fayette, North Carolina office. The Fayette, North Carolina office was being downsized and my position was being moved to Hopkinsville. No problem. Neither state is my home state and my wife is from Iraq so no real ties. And it gives her a chance to experience other places. So we take a trip and let her see the town. I get a room at the Hampton Inn Suites where I have stayed enough to get platinum status. Nice, clean hotel with a nice little Mexican restaurant. You can walk too, and have a Margarita. 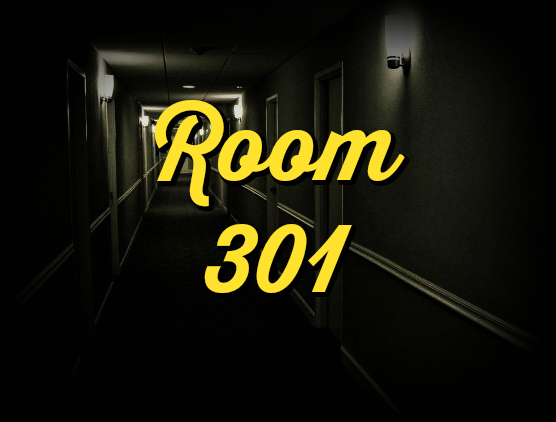 We got room 103. We drive around and eat, unpack, shower and watch TV. We turn off the light and everything is cool. She's sleeping and the bathroom light comes back on. It has a motion sensor on it, so I get back up, cycle the light, and go to bed. About 2:00 AM, the light comes back on and I get up, cycle the light, shut the door. No problems, I'll just tell the maintenance in the morning. About 3:00 AM, I have what I think is a nightmare. A rolling, black mass that covers the floor to the ceiling and coming out of the bathroom reaching for me. About five feet from the bed, I wake up screaming, crawling backwards towards the headboard. My wife doesn't wake up, which is weird. I have a Surefire Flashlight on the nightstand, so I fire it up and nothing is there. I can see the bathroom light is on again. I go back to sleep writing it off as due to stress. I tell maintenance about the light issue. I come back from my office, my wife says they came by and replaced the switch. Problem solved, right? No. Not really. We were there three days and I had the same exact experience each night and my wife woke up one of the nights moaning in her sleep. I didn't say anything about what I was seeing and she just said she wasn't sleeping well. She hates hotels and is from Iraq and is not really used to a hotel stay. So once again, I kept my mouth shut not wanting to look like an idiot. We got back to North Carolina just fine and we were watching a ghost show on television, and I said, 'Babe, when we were staying at Hopkinsville, did anything weird happen while you were sleeping?' She said, 'Yeah.' I asked, 'What happened?' She said, 'I saw a black cloud that was taller than you. That looked like it had snakes in it and arms that reached towards the bed.' I explained that I had seen a very similar thing. And she was like, 'I was scared to say anything because I was afraid you'd laugh at me.' This was real to both of us.